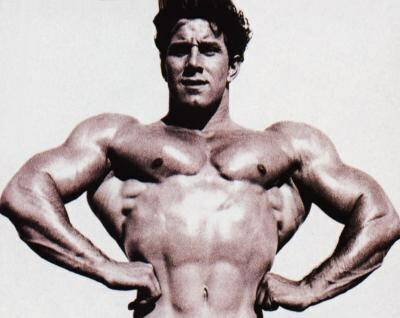 Have you ever wondered about the exercises that the legends of the old school of body building used. 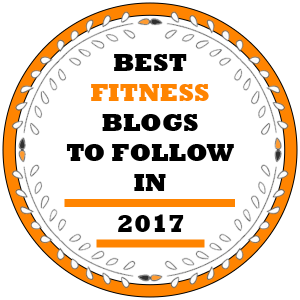 We offer you a selection of old school classics that used to be a regular fixture in the training protocols of some of the greatest names in this sport. The wide grip chins are not as popular exercise today, as it was in the time of Ric Drasin, Arnold Schwarzenegger, Ken Waller and the other legends. Today, it’s all about doing lateral pulldowns, making this exercise somewhat obsolete. However, it doesn’t mean that it’s inefficient. On the contrary. 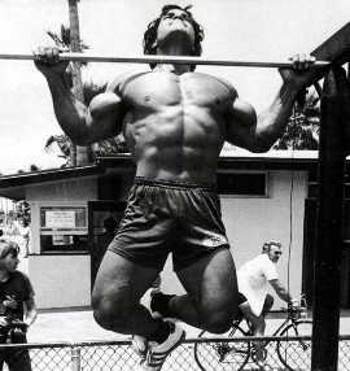 The wide grip chin ups and bench presses make a fantastic superset. In that way you hit antagonistic muscle groups, similar to working out biceps with triceps. 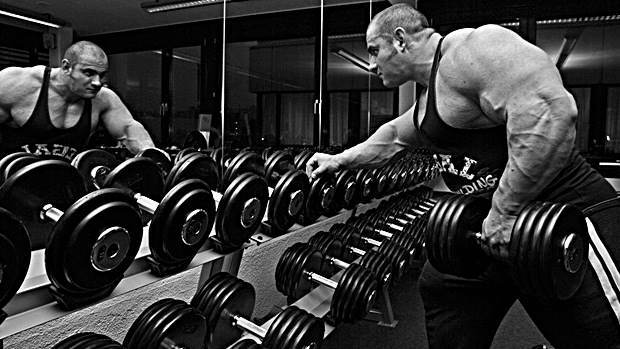 Supersetting it with the press provides you with a total upper body workout. Back in the days everybody was performing the T-bar rows. This exercise can be still seen in the gym and is performed by jamming an Olympic bar with one of its end in a corner of the room. Nowadays it is usually done by adding handles to the bar, but if you want to do it the old fashioned way, you’d grab the bar with both hands, placing them one in front of the other. Do one set, and switch the position of the hands for the next. In this way you equally hit both sides. Perform 4 sets by alternating your hands. Two for each side. They will provide your lats with fantastic stretch, unparalleled even by the straight barbell rows. Although this exercise can still be found on the training menus of some guys, few of them perform it correctly. 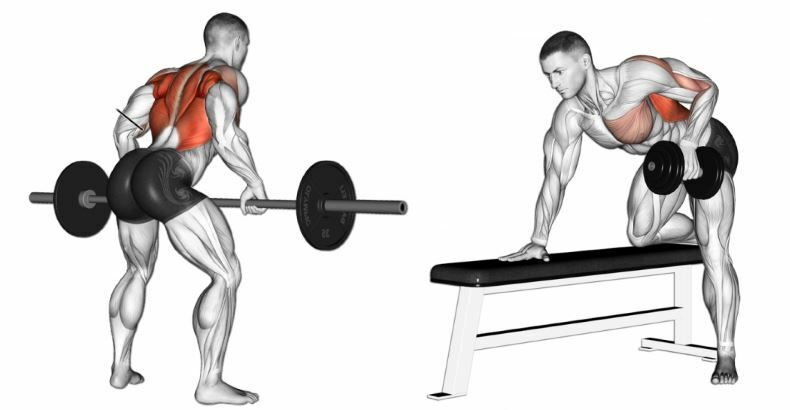 When performed right, this exercise provides fantastic back workout. The bottom portion of the movement stretches your muscle, and it strongly contracts the lats at the top of the movement. 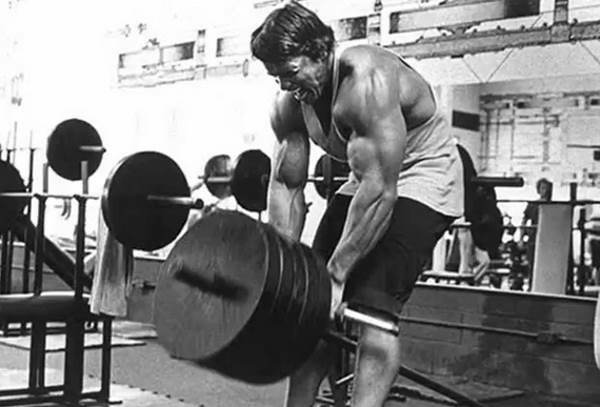 However, this exercise should not be performed with the heaviest set of weights, because it loses on its effectiveness. 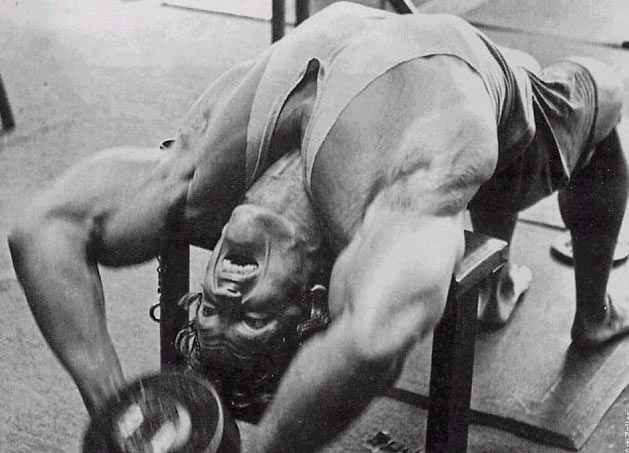 One of the most popular exercises of the old school. Lie down crosswise on a bench, supporting your upper back just below the shoulders. Place your feet on the ground creating a right angle with your knees. Start pulling a dumbbell from the floor over your head, taking them in wide arch. This exercise is fantastic for stretching your ribcage, and target the pecs, lats and triceps. People that do concentration curls usually support the upper arm on the inside of their thigh. Arnold’s approach was somewhat different. He would support himself leaning on a rack or his knee with one hand, letting the other dangle. Than he’d take a dumbbell in the hanging hand and curl it up without moving the upper arm. 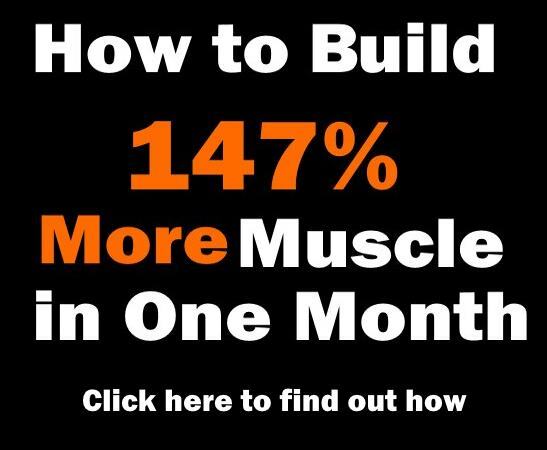 Try supersetting flat bench dumbbell flyes with decline pushups. Place your feet on a bench, and put your hands on the floor. You can also put your hands on a 2-4 inch support, to squeeze out an extra stretch at the downward movement. This exercise provides a fantastic workout for your pecs. 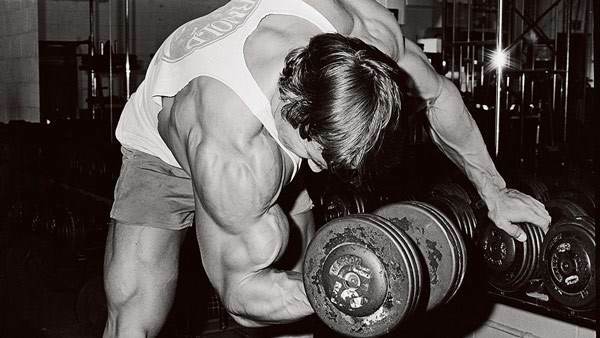 Performing four sets in 8-12 rep range will pump up your chests making them hard as rock. This forgotten technique is something that Ric Drasin used to do for developing his triceps. First he would do 8 lying extensions by taking the bar behind the head. The, he would immediately continue with 8 reps of extensions by taking the bar to the forehead. It ends with a set of 8 close-grip bench presses. 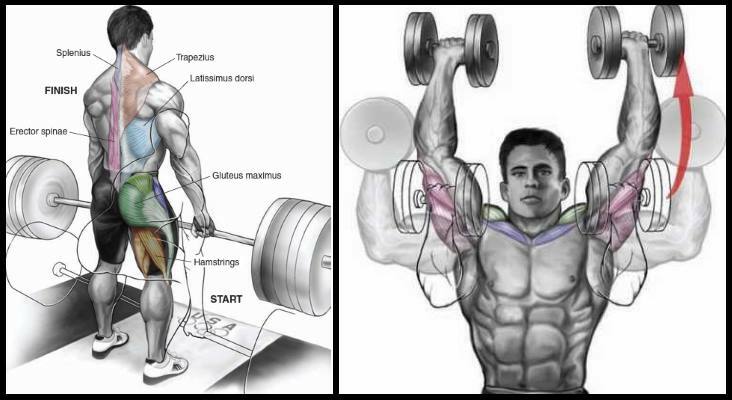 This technique is a total triceps bluster. 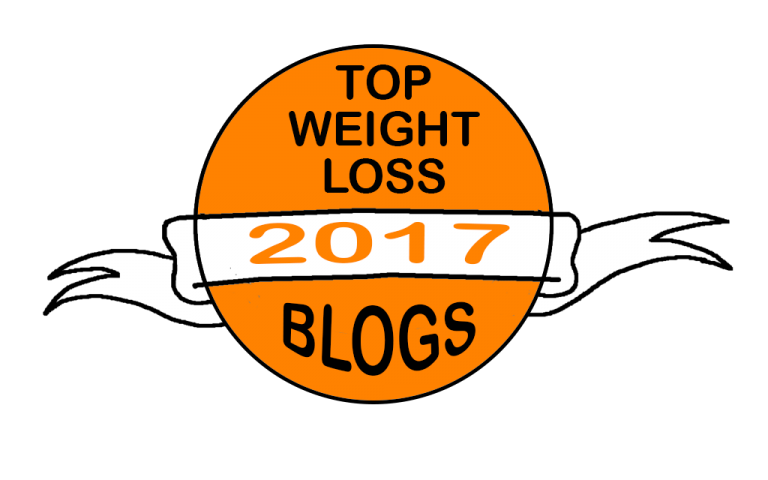 Begin the exercise standing next to a column or a vertical bar, strong enough to support your weight. 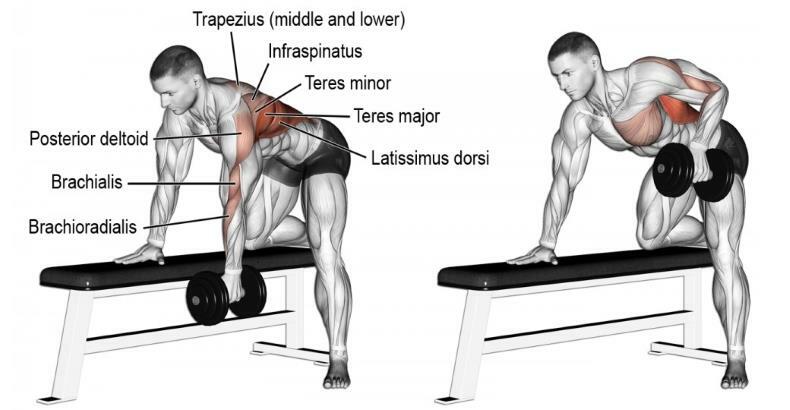 Hold the column or bar with one hand and place your heals on small dumbbells, your toes touching the floor. 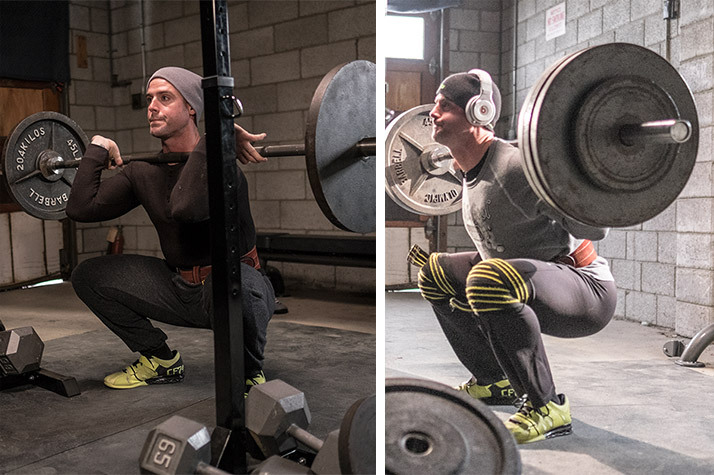 Start leaning your torso back, feeling the tension build in your quads. You should always keep your hips slightly forward. You can perform this exercise with your own bodyweight, but you can also spice it up some by holding a weight plate at your chest. This one is a true old school classic. Drill a hole through a metal pipe or some thick wooden handle and insert a rope through the hole, tying it firmly. Find a suitable weight and attach it to the other end. Hold the bar with your hands extended in front of you and the weight lying down on the floor. Start lifting it up by rolling the bar. 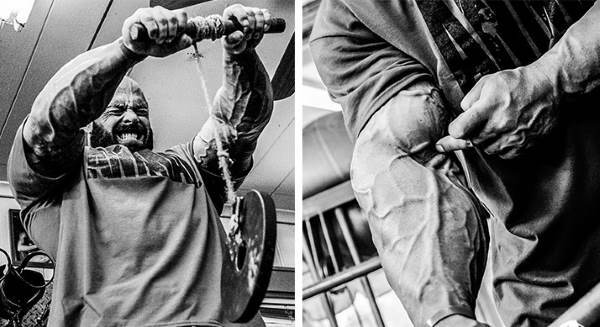 This fantastic forearm bluster will strengthen your grip. Take a dumbbell in your hand and lie back on a bench. Start pushing it in a straight upward movement over your shoulders. 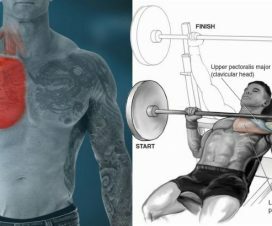 The mechanics is similar to the one-arm extension, just that you do not lower it to your ear, but continue to the opposite pec. I like reading the articles on your site however I am frustrated because I can’t read the entire article. I can’t seem to find the button that sends me to page 2?????? ?